Just looking at these warms me up! 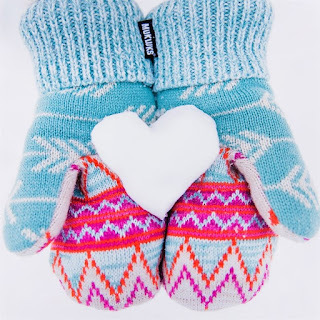 Head over to get a pair of these MUK LUKS® Women's Mittens for ONLY $14.99 Shipped (Retail $40)! With their reliable warmth and classic good looks MUK LUKS® Women's Potholder Mittens embody quality, comfort and modern good looks. Lightweight, form-fitting design features ultra soft faux fur lining and cuff. Machine wash on gentle cycle, no bleach, tumble dry low heat. Imported.